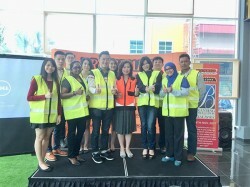 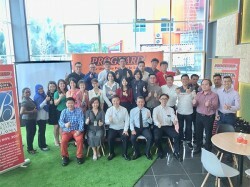 Greetings from Branding Association of Malaysia! 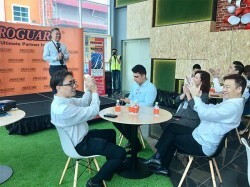 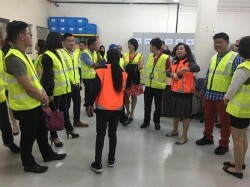 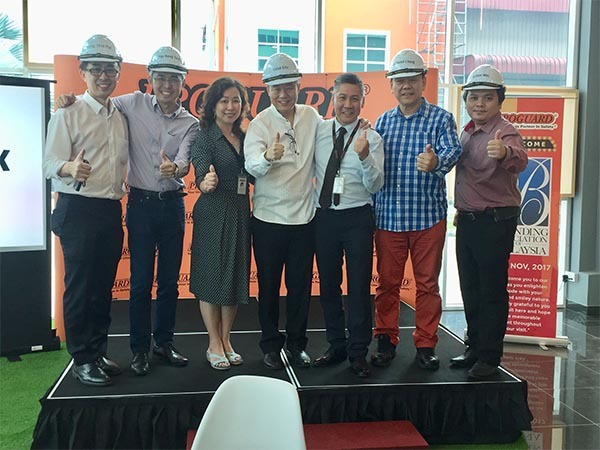 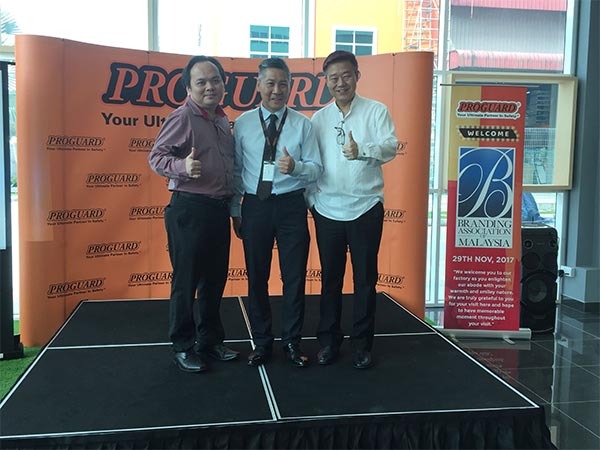 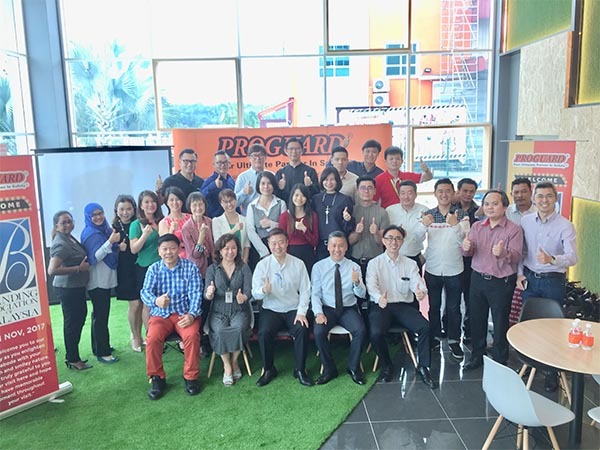 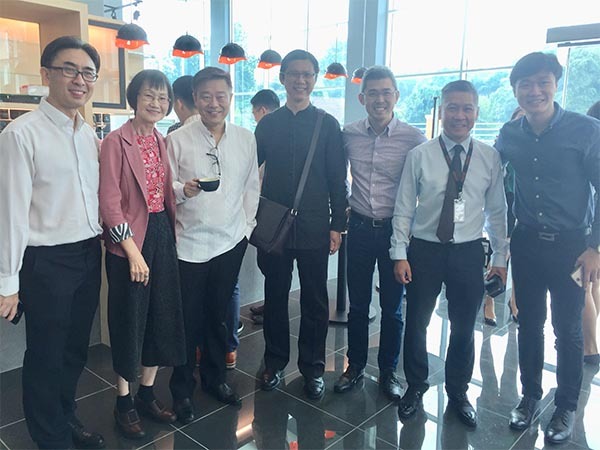 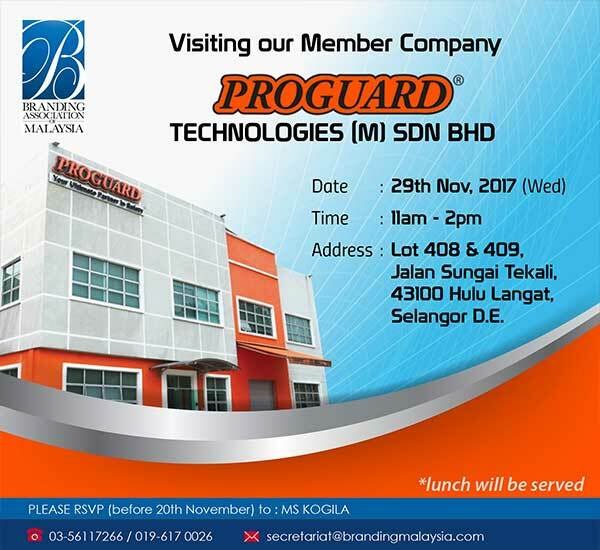 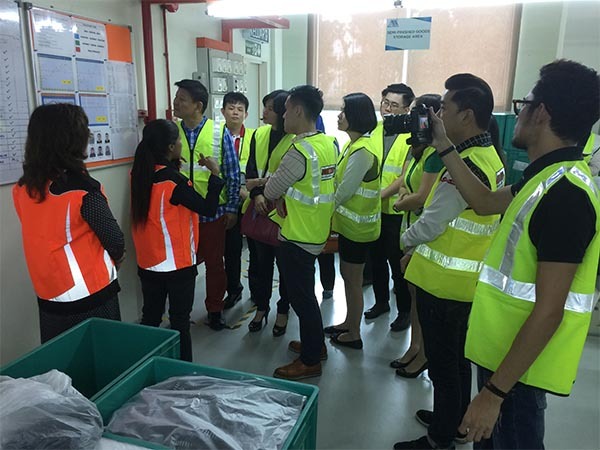 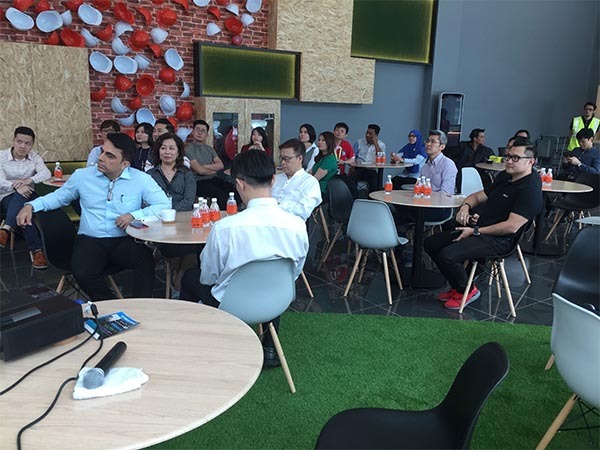 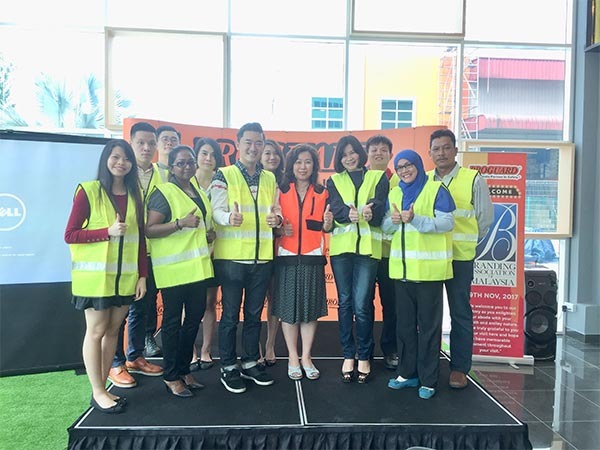 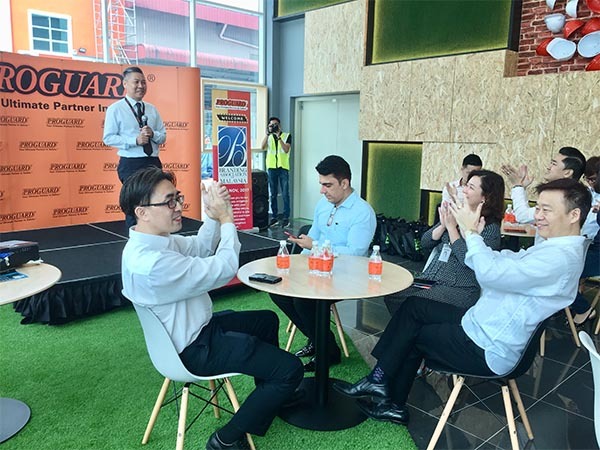 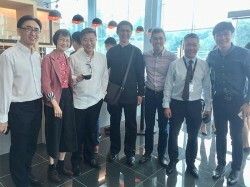 We take this opportunity to invite you to participate in our Corporate Visit to PROGUARD TECHNOLOGIES (M) SDN BHD, a Member of Branding Association. 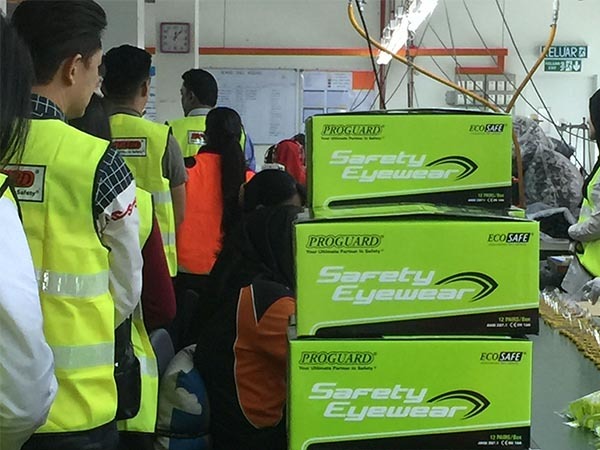 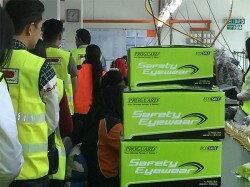 Proguard is one of the leading Personal Protective Equipment (PPE) company in Malaysia and South East Asia. 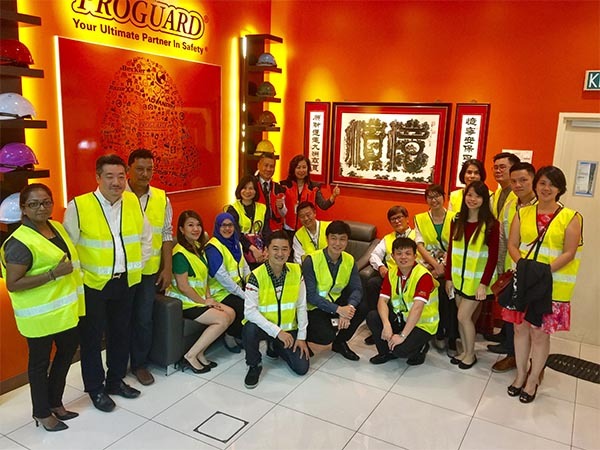 Proguard provides a comprehensive range of products and solution catering to various industries and applications needs in the market place. 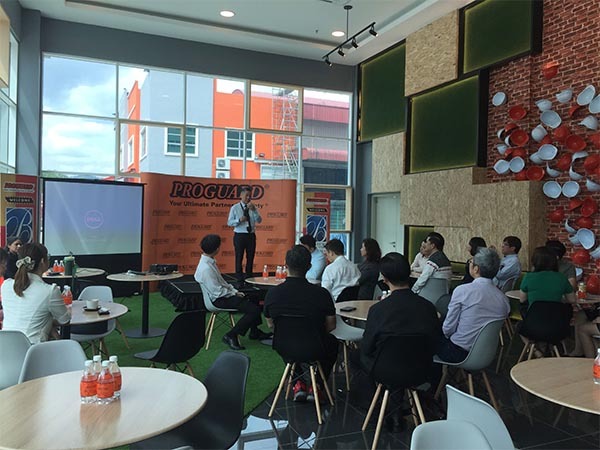 We are looking forward for your participation as we perceive this visit as potential platform to extend our network. For reservation, please email to secretariat@brandingmalaysia.com by sending your name, position, company name and mobile number latest by 20th November, 2017. 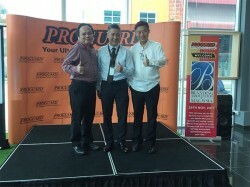 Should you have any further queries, please do not hesitate to contact me (Kogi) at 03-56117266/0196170026. If you need transportation from Empire Subang (our Secretariat office) to Proguard, please let us know before 18th Nov, 2017. 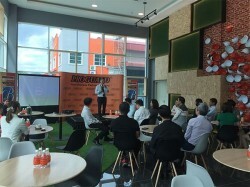 Transportation will be provided if we have request from minimum of 20 members. Let’s join us and get connected!